Tournaments Hosted At Närcon 2016. I've been hosting tournaments over the years at the event that goes by the name Närcon. This year was no different and I had tournaments going on for Naruto Storm 4, J-Stars Victory VS and One Piece Burning Blood. The winners was given prizes in form of goodies from Bandai Namco which included Collector's Editions, Signed Posters and much more. Watch the finals from the event down below and see you next year! I'm trying to learn Tayuya even more and showcasing her moveset and what tips I got right now when it comes to playing her! 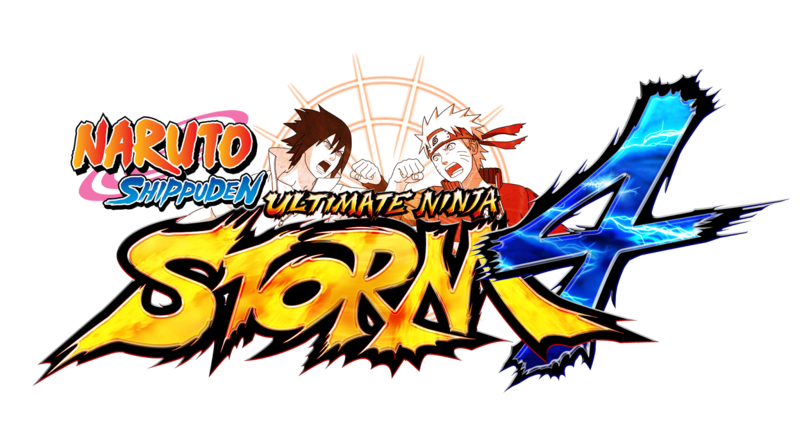 I'm currently playing and uploading every chapter from the story in Naruto Storm 4. Come and watch and comment! I will be getting S rank on every mission that I upload, so it can also be some sort of a guide if you have trouble with a few matches. So long! Here is a listing for every Horror film I've seen. Well most of it. Hello! You're able to create groups on PlayStation 4. Which I have now done for myself/my Youtube channel. It's a place to chat, play and hang out. Especially if you want to know what's going on with my gaming life and what games that I'm currenly playing. Maybe even Give aways if we get a bunch of people into this group. Watch the video and you will get som "instructions". You need to add me on PSN to be able to join. Since Sony forgot to include a search option... Great huh? ~ Cheers! Here I am playing the demo for Naruto Storm 4. Both with English and Swedish commentary. Enjoy!